A public notary is a professional who is appointed to serve as a public witness, overseeing the preparation and signing of official documents of all kinds. For businesses and individuals, the services of a notary public are absolutely indispensable when looking to accomplish certain tasks. It would be wise to familiarize yourself with the uses of these certified professionals because you never know when you might require their services. 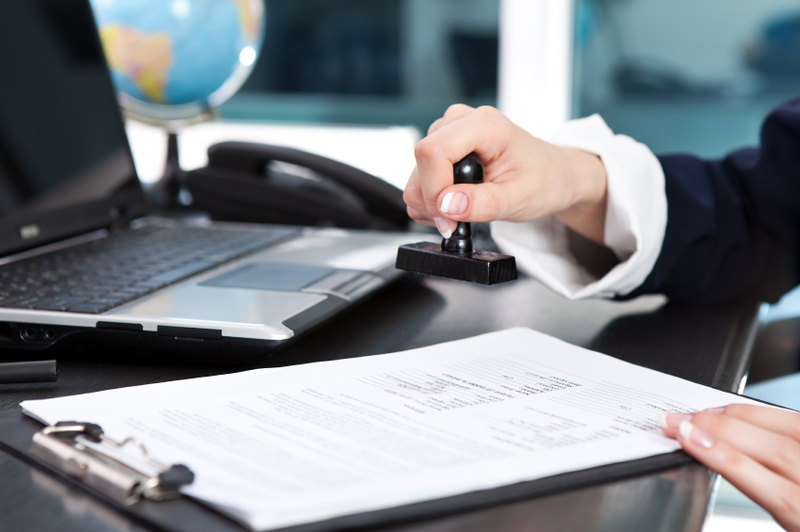 The most common use of a certified notary public is confirming the identity of an individual by referring to specific documents such as a birth certificate or passport. They are able to verify signatures, record proof of identity, and determine the age of an individual, as well as a wide variety of other tasks. The other significant task of the public notary is to take an affidavit, or a legally binding, written oath. Because of the nature of these documents, in that they are considered legally binding and pertain to the legal identity of people, a notary public is expected to follow the proper protocol at all times. It is important that they can be trusted as reliable witnesses as the more significant aspects of their job ask them to oversee a number of official functions. They exist to deter fraud and ensure the accuracy of all significant public documents. Though all notaries are highly trained in law and appointed by the government, the specific capacities of this job can vary from state to state. In some areas there are public notaries who serve as signing agents, a professional who focuses on mortgages and other real estate documents. If you are looking for a notary public in NYC, you can rest assured that professionals bearing this title are certified by the government and can perform their duties with accuracy and efficiency.